Snake Blocker interviews Clint Heyliger (New York): http://www.blogtalkradio.com/doctorprepper/2013/06/22/snake-blocker-survival. 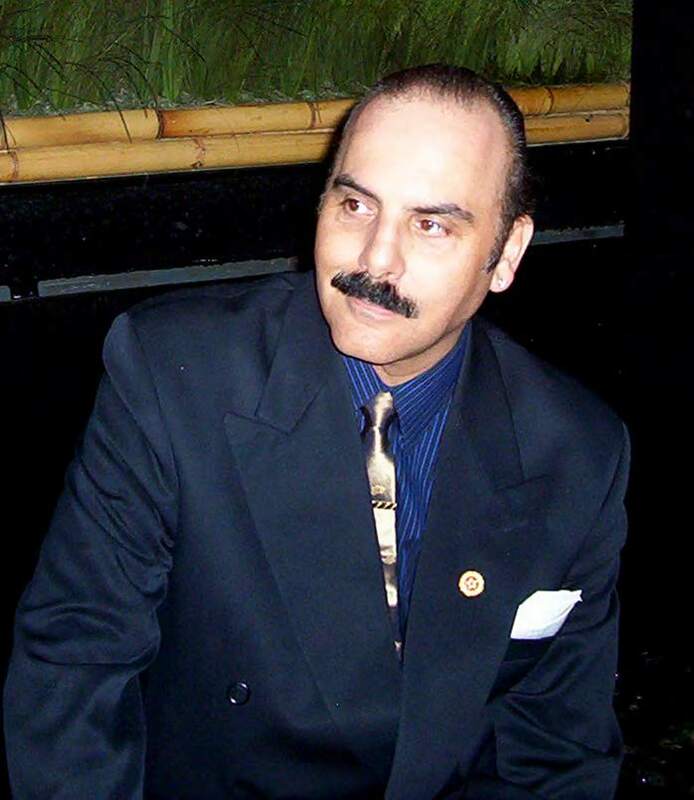 Mr. Heyliger is a world traveler and he has studied martial arts for over 30 years. He has served in the military and understands the importance of battle tactics in the martial arts community. Clint is the founder of the United States Muay Thai Association (USMTA). 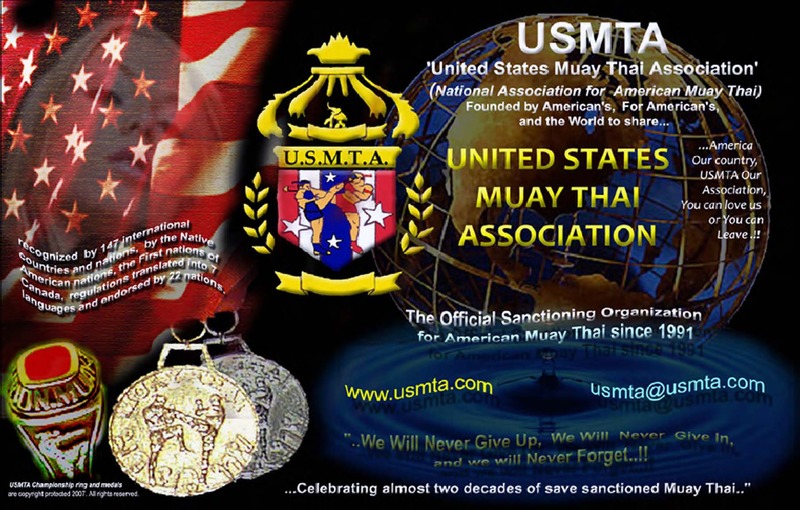 The USMTA is one the largest Muay Thai (Thai Boxing [Kick Boxing]) associations in the world. Over 87,000 fighters from around the world have associated themselves with the USMTA. Many leagues fall under the umbrella of the USMTA, including the Native American League (NAL) which unites Native Americans in the competitive world of Muay Thai. Clint talks about the Thai martial art of Muay Boran and its derivatives. He speaks on the evolution of Muay Thai in the USA and its expansion around the world. He also talks about Thailand‘s (Free Land) history and their wonderful culture. Learn more about Mr. Heyliger at: http://www.usmta.com/. You can also follow him on Facebook at: https://www.facebook.com/#!/clint.heyliger. This entry was posted in Features and tagged Ajarn Clint Heyliger, featured, Kru Snake Blocker, Muay Boran, Muay Thai, Native American League, USMTA. Bookmark the permalink.